As a leading manufacturer and supplier of RFID transponders, we are dedicated to delivering high-quality, smart and secure products to our customers worldwide. RFID (Radio-Frequency Identification) is a technology for automatic wireless identification of objects and animals. We also provide RFID (Radio-frequency identification) is an automatic identification method, relying on storing and remotely retrieving data using devices called RFID Card or transponders. We process and manufacturing expertise over all applications and over all current frequency standards – LF, HF and UHF. Our highly dedicated and experienced workforce, our global research & development, production and sales network and the single biggest production capacity in the industry are the pillars of our success. 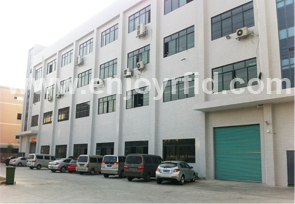 1.More than 10years working experience on the RFID card making which had professional management. 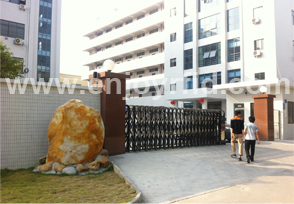 2.our company has followed international ISO9001,ROHS and SGS system, we strictly for quality control management.